Do you need some help with your engine? Well you've come to the correct place! Located in northern California, Chris Zootis Performance Center, Inc. is here to help you with your machine shop needs. 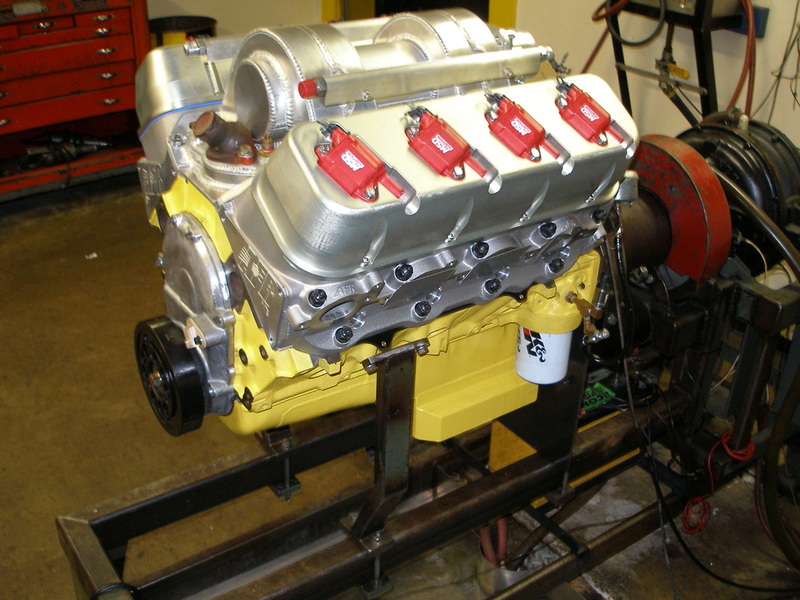 With over forty-eight years of business (since 1967), Chris Zootis Performance Center, Inc. is an all-encompassing machine shop working to conserve unique stock and high performance engines. This includes the following makes: Buick, Chevrolet, Dodge, Ford, International, etc. If given the opportunity, we look forward to assisting you in the future. Thank you for your time and visiting our website. ©Copyright 2015. Chris Zootis Performance Center, Inc.